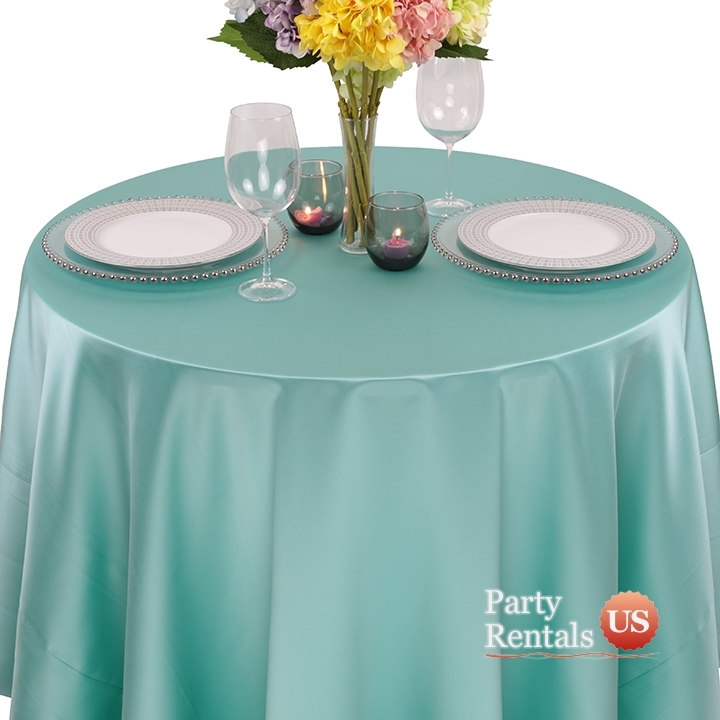 Our "Matte Satin Tablecloth" offers subtle shine and an elegant appearance to your event. The silky smooth material is commonly used at black-tie events. Thanks to its luminescent qualities, guests feel pampered as they enjoy a delicious meal.